It is no surprise that when kids are out of school for the summer, there is more time for family vacations and enjoying some well-deserved downtime. Golin recognized that summer’s slower pace also made it the perfect time for Think About Your Eyes, a national public awareness campaign in partnership with the American Optometric Association, to encourage families to schedule annual comprehensive eye exams, an important part of yearly health checkups. 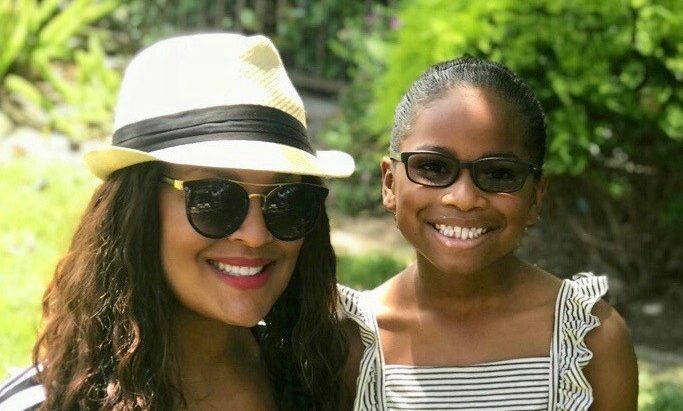 In order to get the word out, Golin partnered with world-class athlete, entrepreneur and mom, Laila Ali, who knows first-hand how essential annual eye exams are to ensure a healthy lifestyle. Laila began wearing glasses at age 11, and her daughter started wearing them at just 5-years-old. Through a satellite-media-tour with an optometrist, interviews with several key outlets and social posts on her platforms, Laila shared her vision story and eye-opening statistics on vision screenings, generating over 132.5+ million impressions. But Golin didn’t stop there. Leveraging influencers to accelerate the message and boosting social content from Laila increased visits to the Think About Your Eyes website and Doctor Finder Tool by over 250 percent, proving sometimes all it takes is the right moment in time and the right partner to deliver visionary results.